If the reason to attend Salt Lake Comic Con is to commune with fellow fans about the properties and characters that you love and are passionate about, then this panel about the Netflix Daredevil series was an outstanding example of what a panel should be. With panel moderator Jay Whitaker bounding about the room, it was easy to see early on that we were in for a love fest of Marvels first collaboration with Netflix. 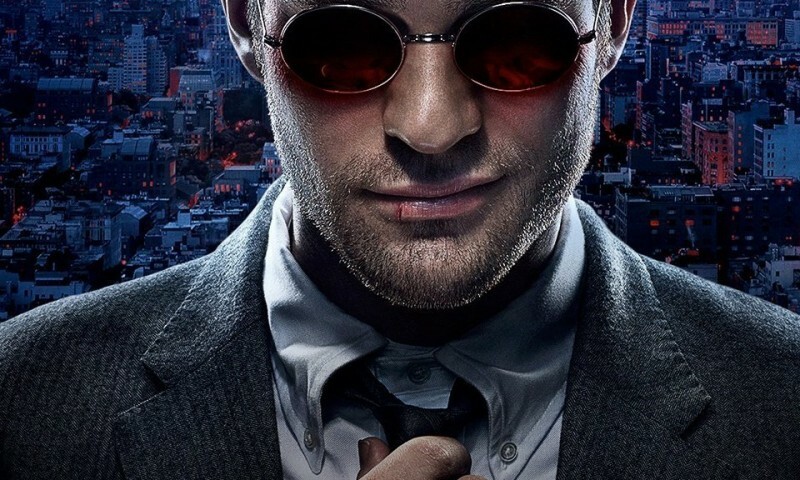 Discussion began about the dark, serious tone of the show and how it differed from the lighter tone of the cinematic Marvel universe, but it was universally agreed that Daredevil needed to be grim and gritty. Panelists were looking forward to season 2 of Daredevil, and, though it’s exciting to think about the inclusion of fan favorite characters like Punisher and Electra and the possibilities of what the future could hold, the conversation took a surprising turn. Instead of nerding out about the what these characters may bring to the series, there was a overall lament about the potential loss of the quiet emotional nuances that were so great in season one. That surprised me, as the electricity of the room led me to believe we were headed toward ten minutes of speculation about fights between these colorful individuals, but instead a discussion of how the relationships and emotional moments are what affected them the most. Conversation turned to casting and everyone’s reservations about Charlie Cox when he was announced, but he quickly won them over and truly was convincing. Vincent D’ Onofrio received much praise as the menacing Kingpin, Wilson Fisk. 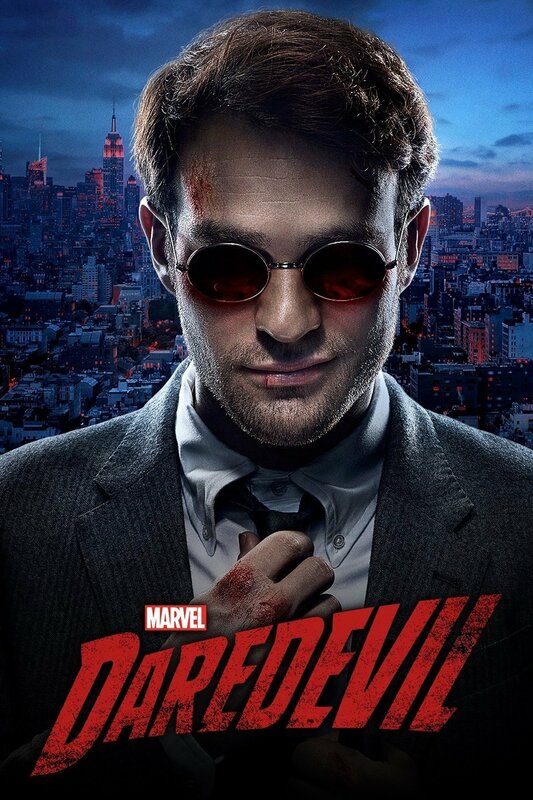 Easily the exception to the typically weak villains of the Marvel cinematic universe, D’Onofrio’s performance in Daredevil is chilling and layered and it’s easy to see that most of the panel thought of the unveiling of this character as the high point of the series. There was so much admiration in the room for what Marvel has done, and this series contributes to what I would call the great entertainment achievement of all time.